Troy Russell Shoate III was born to Troy Shoate, Jr. and Reneé Carter Shoate on March 28, 1991. Tre’ was the younger brother to Brandon, and Mica, and all were blessed to grow up in a closer than close family. Multi-talented, Tré played the violin, drums, basketball and ran track, yet football was his passion. Early on, Tré was taught to serve his community; he was engaged in social and political action. He was a member of Covenant Family Church where Stephen Rathod serves as pastor. Tré attended Booker T. Washington High School and graduated from Owasso High School in 2009. Tré received both academic and athletic scholarships and participated in collegiate football. He earned his Bachelor of Science Degree in Health and Science in 2015 at Southwestern Oklahoma State University in Weatherford, Oklahoma. The following day, Tré traveled to Kouvola, Finland to join the Euro American Football League. Recently, he was scheduled to play in the Australia National Gridiron League. Having impacted so many lives on and off the field, Tré’s faith was strong and ever growing. 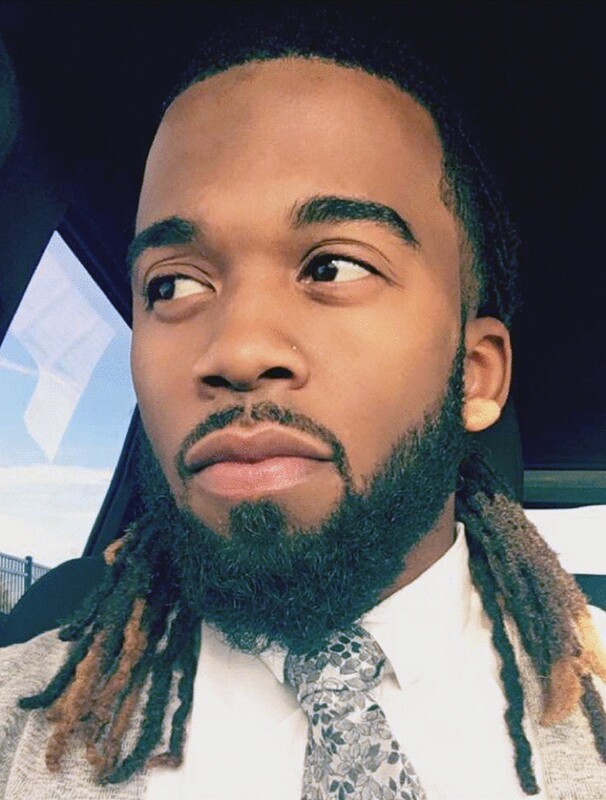 He knew God is greater than anyone or any one challenge, even death, as he recently talked about, “Getting yourself together for when it is your time to leave.” Tré was preceded in death by his grandparents: Zella M. Calvin, Troy R. Shoate, Sr., Hobert Richardson, Sr., and his uncle Reginald D. Carter. Keeping memories of Tré are parents: Troy Jr. and Reneé Shoate, brother; Brandon Shoate; sister Mica Shoate; grandmothers Ardelia Sears and Ora Shoate; uncles Kevin Shoate and Antonio Calvin; aunts Retha Gould, Kris Ann Carter, Kathy Carter and a host of relatives and friends. While on Monday, April 3, 2017, Tré left the world stage, his bright light remains in so many lives.